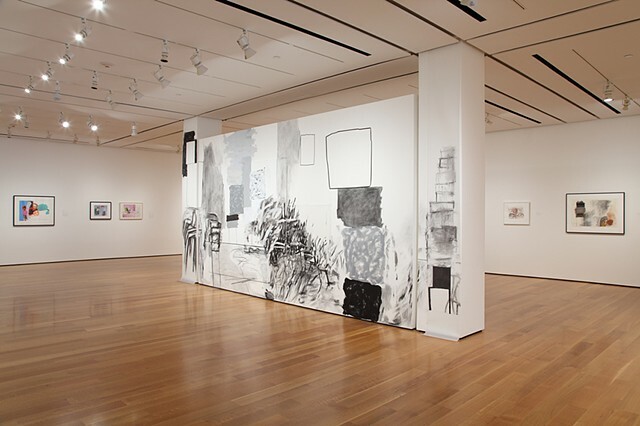 A site specific drawing on the wall at the High Museum of Art, part of "Drawing Inside the Perimeter" exhibition, curated by Michael Rooks. Photo courtesy of the High Museum of Art. Photo by Mike Jensen.